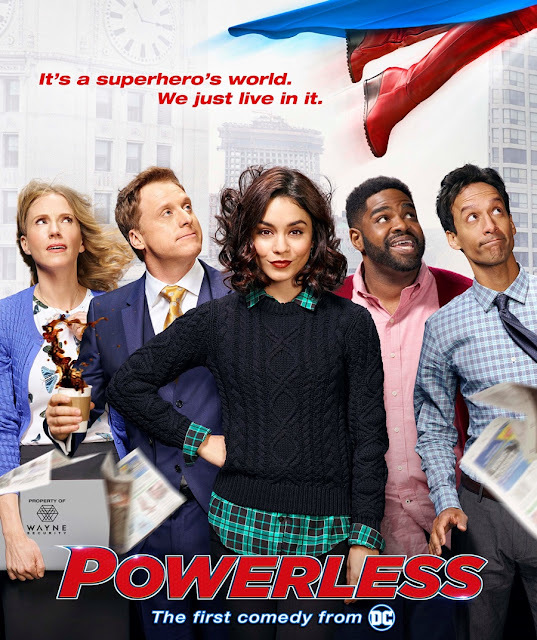 Powerless is the first comedy series set within the world of the DC Universe and follows the adventures of Emily Locke (Vanessa Hudgens) as Director of Research & Development at Wayne Security, a subsidiary of Wayne Enterprises based in Charm City, that specializes in products for ordinary humans who are poised to be victims of the battles between superheroes and supervillains. It’s easy to get HOOQ’d. Customers can simply download the HOOQ app from Apple Store or Google Play, sign up or log in, to access HOOQ’s library of Hollywood and Asian hits. At Home customers get 6 months access to HOOQ with plans P1,299 and up, while Globe mobile customers can also enjoy up to 6 months trial on selected prepaid and postpaid plans. You're welcome! Don't lose hope. Stay positive!